Foundation,” Portland Art Museum, 2016. Image courtesy Jordan Schnitzer Family Foundation. 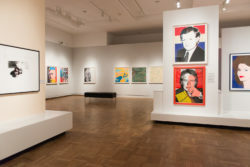 One of the nation’s foremost collectors of contemporary prints and multiples, Jordan Schnitzer has made his collection—now encompassing more than 10,000 works of art—the center of a broad program of travelling exhibitions, publications, lectures, classes and symposia throughout the country. A major exhibition of more than 250 Warhol prints and ephemera organized by the Jordan Schnitzer Family Foundation opened at the High Museum in Atlanta in June, while other foundation-developed exhibitions of prints by Helen Frankenthaler, Richard Serra, Ellsworth Kelly and American Pop artists are on view this summer in locations from Park City, Utah, to Glens Falls, New York. 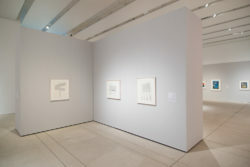 Jennifer Farrell, Associate Curator in the Department of Drawings and Prints at the Metropolitan Museum, spoke with Schnitzer about his foundation and his strategies for expanding the role that the arts play in both individual lives and society as a whole. Jennifer Farrell You bought your first work of art at 14. How did you become interested in art and in collecting? Jordan Schnitzer I bought my first work from my mother, Arlene Schnitzer, who operated the first contemporary art gallery in Portland, Oregon—the Fountain Gallery of Art, which she opened in the early 1960s. I love the art of our region and always preach the importance of supporting local artists in addition to dipping your feet into work by American modern masters. 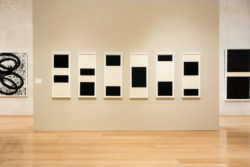 JF What drew you to prints and to contemporary American prints in particular? JS I love prints because of the precision, and the ability for artists to express themselves in ways that have never been done before by collaborating with master printers and workshops: Crown Point Press in San Francisco with Kathan Brown; Gemini in Los Angeles with Sid Felsen and his late partner, Stanley Grinstein; ULAE in New York with Bill Goldston; and they have been joined today by many others, such as Two Palms Press in New York, Robert Lococo in St. Louis, Bud Shark in Colorado, and other amazing printshops. I love works on paper. JF You not only travel the country to visit the exhibitions showing works from your foundation but also participate in public talks and panels; you arrange visits by the artists featured in the shows and by local figures who lead workshops and discussions. You’ve also enabled educational activities for audiences, ranging from school children to college students to members of the community. Why do you feel the traveling exhibitions and the related programs are so important? What are your goals for these programs? 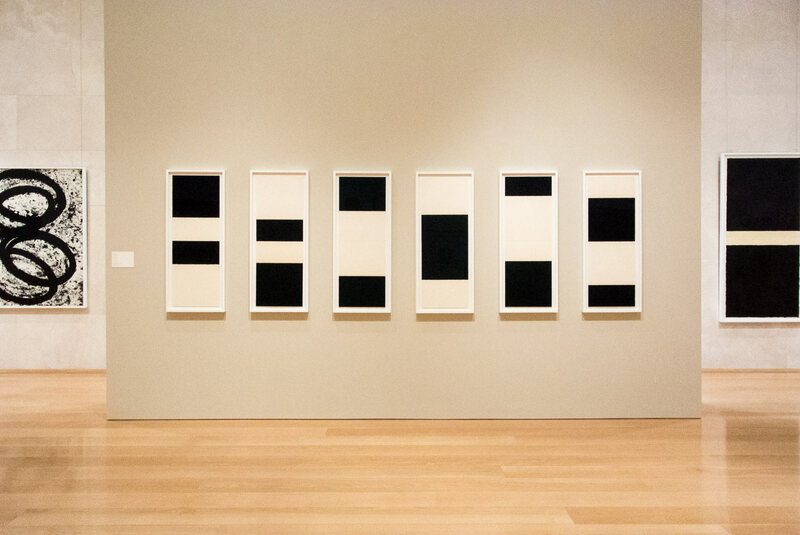 Installation view: “Richard Serra: Prints,” Nasher Sculpture Center, Dallas, TX, 2017. Image courtesy Jordan Schnitzer Family Foundation. JS The foundation is fortunate in being able to provide an extraordinary number of exhibitions featuring a variety of artists and a range of subjects that travel the country. It certainly was never our objective to be the biggest. It’s just that, as we started buying more and more prints, more museums came to us to ask if they could have exhibitions. At this point, we’ve had over 100 exhibitions in 100 museums, solely from our collection. We have 17 openings this year alone. I get to go to so many communities throughout the country and meet amazing directors, curators, preparators and marketing people that do such a fabulous job, day in and day out, helping to raise the art consciousness that’s so critical in today’s world. 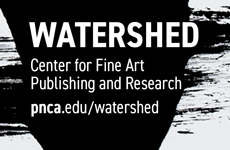 I love getting the work of Jasper Johns, Andy Warhol, Roy Lichtenstein, Gary Hume, Kara Walker, Nicola López, Julie Mehretu, Kiki Smith, Red Grooms, Helen Frankenthaler, Chuck Close and others out onto university campuses throughout the country. It’s my belief that, in a day and age when every one of us carries a smart phone and has instant communication about everything happening in the world, we’re inundated with data. Art is the last refuge where no one can tell us what to think, how to experience it, or what to feel. Our interpretations are unique to us. It pains me to think that there are hundreds of thousands of university students who still think art museums are for some elite and not for them, so I’ve helped fund university art museums where many of our exhibitions go. The objective is to make going to museums part of a college student’s ordinary campus life. Maybe by the time they graduate, they will have established a pattern of visiting museums where there are amazing collections. Like Johnny Appleseed planting apple trees across the country, we are hoping to create a generation of art patrons. We’ve developed relationships with museums across the country and we must have pretty good manners because we keep being asked back. Meeting art patrons in Oklahoma City, Tulsa, Wichita, Salt Lake, Tampa, Jacksonville, Detroit, Los Angeles, Seattle, Tacoma, Bozeman and Missoula, San Jose, Palm Springs, Fort Worth—it gives a whole different perspective. I complain sometimes that the art world is so New York-centric, even though there are amazing things happening at museums all across this country. We need museums to lead the way in encouraging young people to come back to the communities in which they were raised and contribute to those communities, both culturally and economically. The arts represent the best we can be of society, but they are also a huge economic engine. When you start having artists and art centers and museums, you soon have restaurants and businesses and activities for people of all ages. I work in real estate on the West Coast, and with my real estate hat on, I think in the next 25 years we’re going to see a migration from the coasts to a lot of the Midwest and cities that have been a bit forgotten. 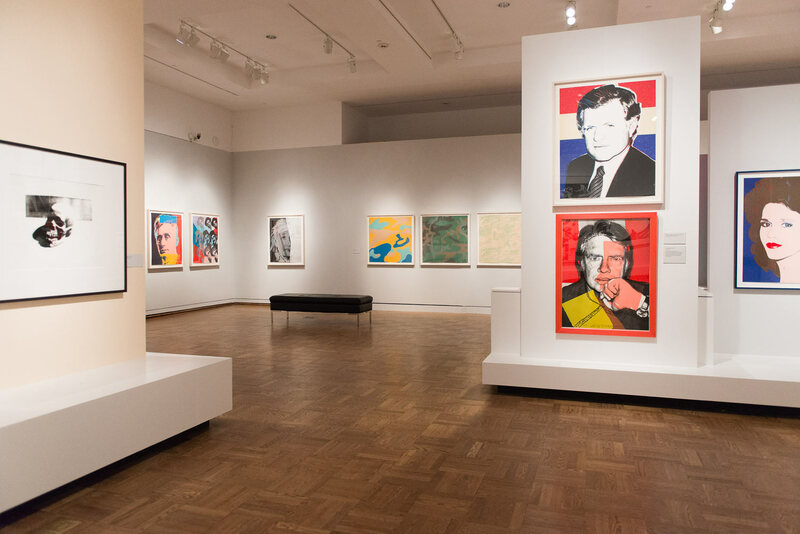 If you go to Omaha, visit the Bemis Center and the Joslyn Art Museum—there are amazing things happening there as there are in every city we visit. We are building a public collection—now in excess of 11,000 prints—where the art will be protected forever. We’ve never sold anything. I see it as serving all those museums across the country. We’re there for them, allowing curators and museum directors to come in and propose whatever theme they like, including retrospective shows of artists that you wouldn’t otherwise see. 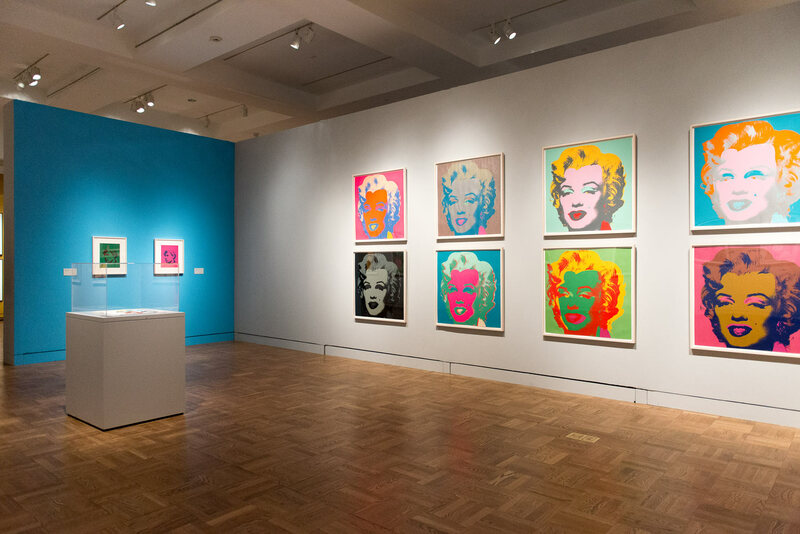 For example, the Portland Art Museum’s exhibition of Warhol prints and ephemera drew a record-breaking 101,000-plus people and is now on its way to the High Museum in Atlanta.1 Twenty thousand school children visited the Warhol show. Every single docent slot was full. The docents were so happy because the kids loved the Warhol work and they’d all end up in front of the endangered species series, on the floor, drawing their own animals. There’s no more room in my heart for the joy I feel by being a facilitator and steward of these works. 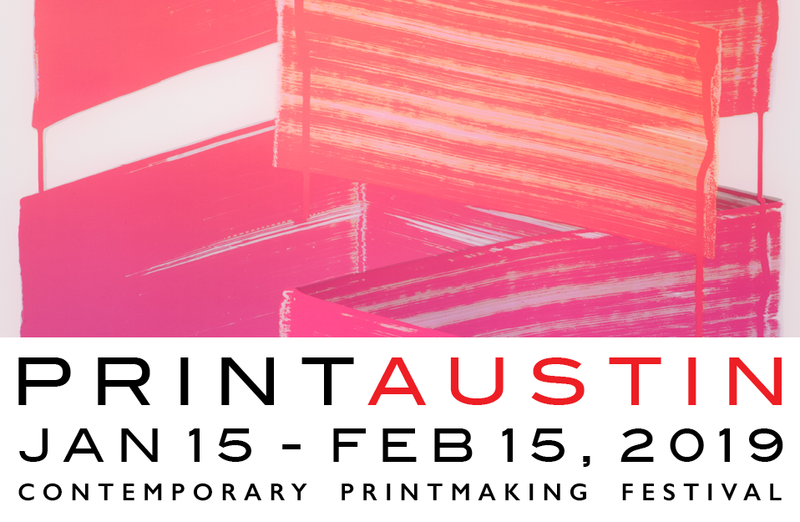 I am enormously lucky to be in the middle of this art chain between brilliant artists, amazing master printers and the fabulous museums and cultural centers throughout the country whose job it is to serve their public. We do all this at no cost to the museum or university and we fund outreach programs at all the museums that are tailored to their communities. It’s so exciting to see seniors with Alzheimer’s coming to museums and working with therapists to see if art can change their moods, or to make it possible for children from underserved schools to attend museums, often for the first time, and see work that has inspired all of us. Just maybe, just maybe, in the way that I was so lucky growing up in a household with lots of art, maybe some of these young people will realize that this art is for everyone. And maybe they’ll see that they can be an artist, or work in the art world, or just have the joy of experiencing art. 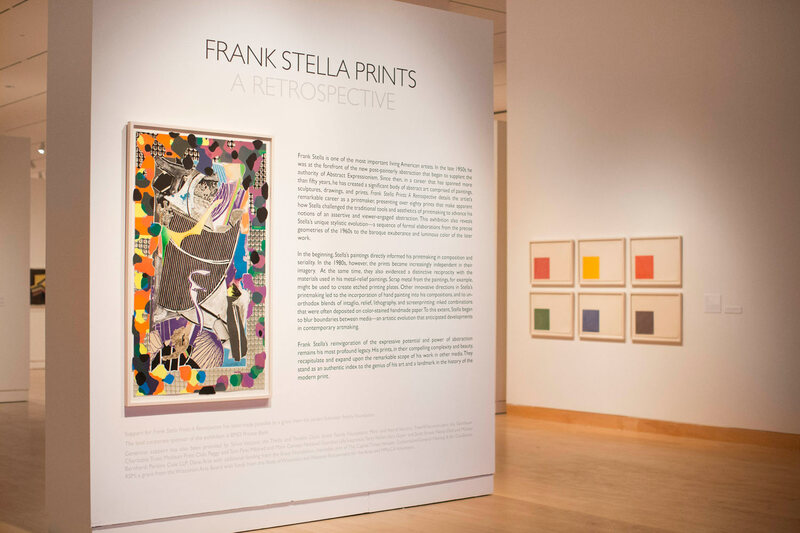 Installation view: “Frank Stella Prints: A Retrospective,” Madison Museum of Contemporary Art, 2016. Image courtesy Jordan Schnitzer Family Foundation. JF Not to pick favorites, but who are some artists who most interest you? JS There are so many artists that I admire. 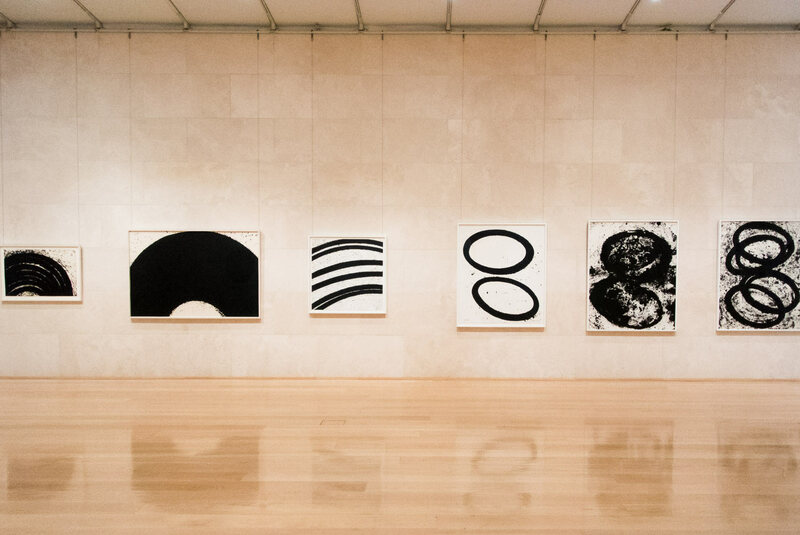 Ellsworth Kelly, Johns, Lichtenstein, Warhol, Jim Dine and Robert Rauschenberg have all stood the test of time, and appreciation of their vision is only increasing. And there are great younger artists working today: Kiki Smith, Nicola López, Alison Saar, Kara Walker, Mickalene Thomas, Lorna Simpson, Ellen Gallagher, Hung Liu, Willie Cole, Damien Hirst, Jeff Koons. The list goes on and on. Every single work Ed Ruscha does captures my heart and soul. The exhibition we have that’s currently at the Nasher Sculpture Center in Dallas I can’t explain to you—when you walk into a room with 60, 70, 80 Richard Serras, it absolutely takes on a life of its own.2 The Frank Stella exhibition with 120 of his works shows a lifetime of seeing the world differently than most of us and translating that into the most brilliant, complex art.3 John Baldessari: listening to the master of conceptual art taking us through one artistic journey after another, you sit there and think, “Where does he come up with these ideas?” The prints that he’s done with Gemini G.E.L. and with Mixografia defy description, they’re so breathtaking. JF You also have art in your home. Do you see those pieces functioning differently than those in the collection? Are there pieces to which you are particularly connected and would be disinclined to lend? JS I’m often asked what I have up in my house. Now, my first love is art of the Northwest, names that may not matter nationally so much: Louis Bunce, Mike Rousseau, Lucinda Parker and Gregory Grenon. Artists who I am fortunate to know. I treasure the art that is in my house by the best of our local artists. In addition, I have works by Warhol, Lichtenstein, Frank Stella, Kiki Smith, Jane Hammond, Thomas Struth, Deborah Butterfield, Robert Colescott, Donald Judd, Jim Dine and Chuck Close. I love the combination of Northwest artists and artists that are recognized nationally and internationally. JF Your advice to pay attention to local artists and galleries, in addition to museums and galleries, is important. Do you have any advice for someone who is thinking of starting a collection? JS What I preach to people is that anyone can be a collector. Galleries are the most wonderful places: there’s no question you can ask that will be laughed at or scorned. Ask them why they have this exhibition up, who is this artist, what’s going on there. Something will eventually speak to you, whether it’s Picasso or a contemporary artist. Then perhaps find a local artist whose work is at a price point that you can afford and start your own collection. I also suggest to parents, grandparents, aunts and uncles, next time your child or grandchild has a birthday, sure, get them the latest doll or the latest video game, but if you really care about helping them develop their values, get them some art. In 20 years, they won’t remember the doll, the action figure or the video game, but they’ll still treasure the small sculpture, print or painting. JF Recently you have published catalogue raisonnés for John Baldessari, Ellsworth Kelly and Frank Stella, with others in the works. Can you please say a few words about how you see these books functioning in relation to the exhibitions and your mission for the Foundation? 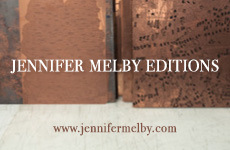 JS About ten years ago, we started publishing catalogue raisonnés and books about the artists. Why? I guess because these artists mean so much to me and to all of us that it’s important to document their work for future generations. 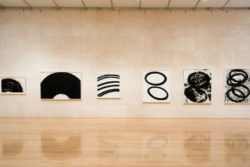 We were having national shows with Ellsworth Kelly, Frank Stella, John Baldessari, John Buck . . . We’re doing one on Terry Winters now, and Bruce Nowlin. It made sense to provide academic backup for the exhibitions. I think we’ve done stunning graphic work. Our latest Warhol book and the Stella book received a number of awards. It’s just something else we’ve done out of appreciation of the artists and the importance of having it all properly cataloged and organized. JF Anything else you want to sum up with? 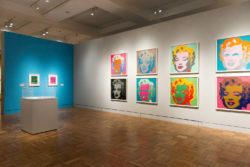 Installation view: “In Living Color: Andy Warhol and Contemporary Printmaking from the Collections of Jordan D. Schnitzer and his Family Foundation,” Tampa Museum of Art, 2015. Image courtesy Jordan Schnitzer Family Foundation. I just had shivers at the humility of one of the legendary artists of the 20th and 21st century. I remember driving around at the studio of the late Ellsworth Kelly, in his golf cart, and watching him look at grass, plants, and leaves. He had a power of introspection that was so different than mine. 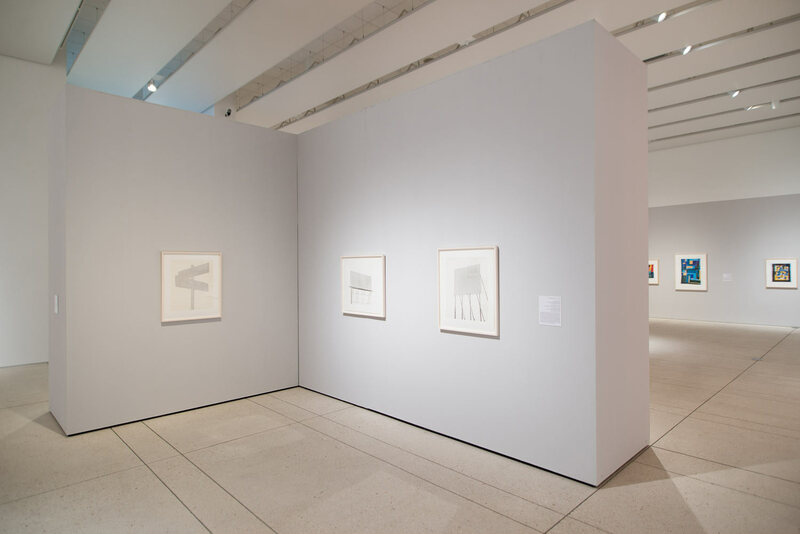 I could feel the way he saw things differently than I did, which he was able to then translate into some of the most remarkable graphic forms we’ve ever experienced and drawings of plants and leaves that just take your breath away. I think these artists appreciate the gift they have, and the fact they happened to be at the right place in the right time, and that it’s been a wonderful life for them being an artist. I’m not envious or jealous of anyone, but I remember the first time I walked into the John Baldessari exhibition organized by the Foundation at the Legion of Honor in San Francisco.4 I was with Sid Felsen and Joni Weyl from Gemini, and I got very nervous and thought, “What if he doesn’t like the exhibition?”—even though I had nothing to do with how it was curated. He looked around and said, “Jordan, I never thought I’d see all these pieces again.” My heart just swelled. While he probably has one of everything he’s done, to see them put up on the wall and to see his life in front of him made his face light up. I realized that if an artist is lucky enough to have a retrospective, it’s like walking through your entire life.